The Securities Commission (SC) is reviewing recommendations proposed by the Institute for Capital Market Research (ICMR) to spur further growth and drive greater synergies in the Malaysian venture capital (VC) industry. NST file picture. 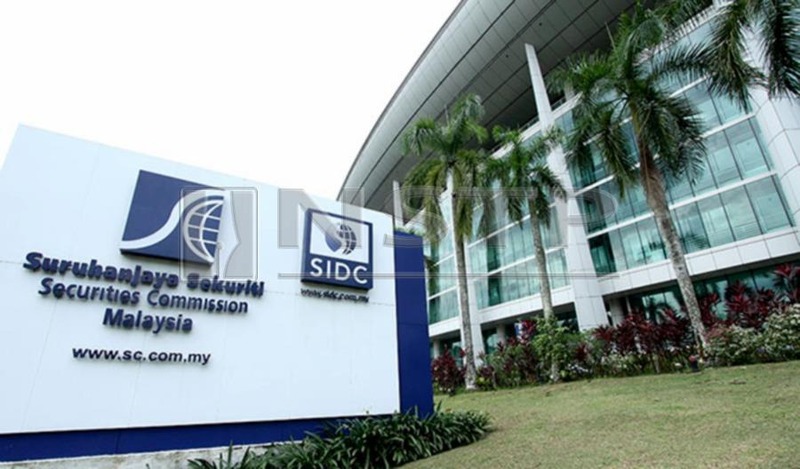 KUALA LUMPUR: The Securities Commission (SC) is reviewing recommendations proposed by the Institute for Capital Market Research (ICMR) to spur further growth and drive greater synergies in the Malaysian venture capital (VC) industry. In a statement today, the SC said the recommendations were based on an in-depth study by ICMR, which was commissioned by the SC as part of its ongoing efforts to facilitate the intermediation of risk capital. The proposal is also aimed at enhancing access to financing for start-ups and early stage companies in the Malaysian capital market. The independent report by ICMR highlighted the need for targeted government interventions to catalyse greater private sector participation, more integrated cooperation among the VC ecosystem stakeholders and adoption of a global mindset. The ICMR report proposed eight interconnected recommendations to be considered in a holistic manner. This included the restructuring of existing public VCs to be more commercially-driven and establishment of a dedicated government agency to bridge the funding gap for nascent and high-growth ventures. The proposal also included the establishment of fund-of-funds with matching elements and appropriate incentive mechanisms, creation of a single platform for market access to assist domestic entrepreneurs overcome developmental challenges and facilitation of the expansion of the venture debt sector. It also aims to further liberalisation of VC tax incentives, establish a centralised information gateway to assist in research, policy formulation and industry profiling as well as set up an inter-ministerial council to ensure alignment of objectives across different ministries involved in the VC ecosystem. The SC said it would engage with relevant industry stakeholders directly as well as through the Malaysian Venture Capital and Private Equity Development Council (MVCDC), which it chairs, on the operationalisation of these recommendations.